A congress is meeting in Brussels to encourage countries to abolish the death penalty, arguing it does not prevent crime. 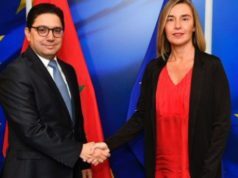 Rabat – Moroccan Minister of Justice Mohamed Aujjar has highlighted Morocco’s “realistic” approach of enshrining the right to life in the Constitution while speaking in Brussels at the seventh World Congress against the Death Penalty. Speaking at the opening of the congress, which started on February 26 and runs until March 1, at the European Parliament headquarters, Aujjar said that although the open debate on the death penalty in Morocco has not yet been decided, Morocco did have the courage to include the right to life in the 2011 Constitution. 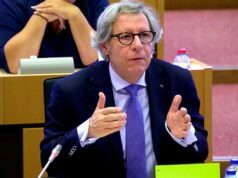 He explained that Article 20 stipulates that “the right to life is the first right of every human being.” He added that the government has not reached a consensus on the death penalty but stressed that Morocco has not carried out an execution since 1993. Aujjar noted that the government’s policy is to limit death penalty sentences to a few crimes, such as crimes against humanity, war crimes, and genocide. 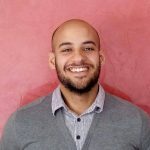 However, in December, a Moroccan named Ilyas El Koraichi called for Morocco to give the death penalty to the suspects arrested for the killing of two Scandinavian tourists on December 17. El Koraichi created the petition on Change.org, and it has received 2,207 signatures so far. Aujjar highlighted the effectiveness of royal pardons to reduce the number of people on death row by converting death sentences to limited prison terms. 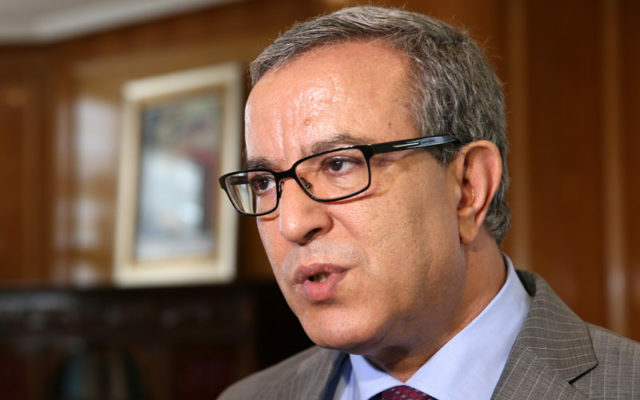 The Moroccan official expressed optimism that Morocco’s current efforts, with the dynamism of civil society, will lead the debate to a consensus on the death penalty. 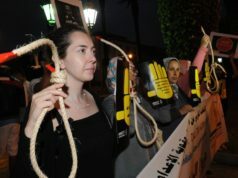 The president of the National Council of Human Rights (CNDH), Amina Bouayach, who also attended the congress, told Maghreb Arab Press (MAP) that CNDH has demanded the abolition of the death penalty and emphasized that the right to life is a basic right that the justice system must guarantee. The congress was attended by the high representative of the EU, Federica Mogherini; Belgian Minister of Foreign Affairs Didier Reynders; European deputies; and representatives of governments and civil society organizations. The speakers unanimously underlined the importance of advocating for a universal abolition of the death penalty and defending the right to life, arguing that the death penalty does not prevent crime. The Secretary-General of the United Nations, Antonio Guterres, and Pope Francis also expressed their support for an end to the death penalty in messages broadcasted via a video call.